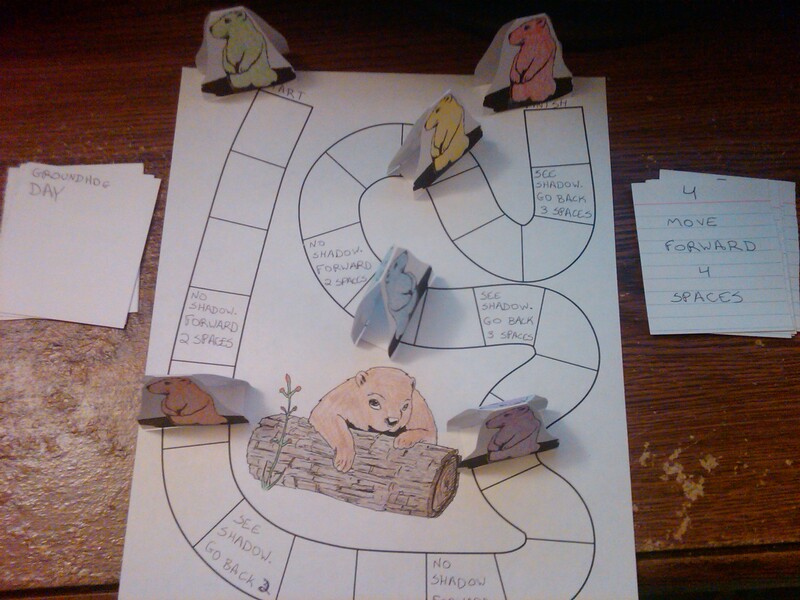 Groundhog’s Day is coming up on February 2nd. 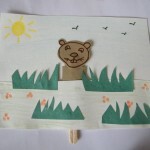 According to folklore if the Groundhog sees his shadow on Groundhog’s Day then winter will continue for another 6 weeks. If he doesn’t see his shadow then winter will be ending soon. 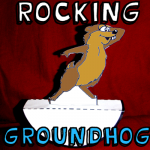 So, in honor of Groundhog’s Day I’m going to show you how to make a Rocking Groundhog. 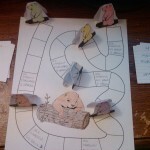 Rock the Groundhog craft back and forth and see if he sees his shadow. It will be a lot of fun. So, grab the materials needed and let’s get started. On February 2nd, the groundhog is going to peek his little head out. He is going out to have a little look around. If he sees his shadow, he know that 6 more weeks of Winter will come, and run back to his home. If he doesn’t see it, than Spring is here! 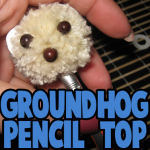 Let’s make a cute pencil topper groundhog to celebrate Groundhogs Day!